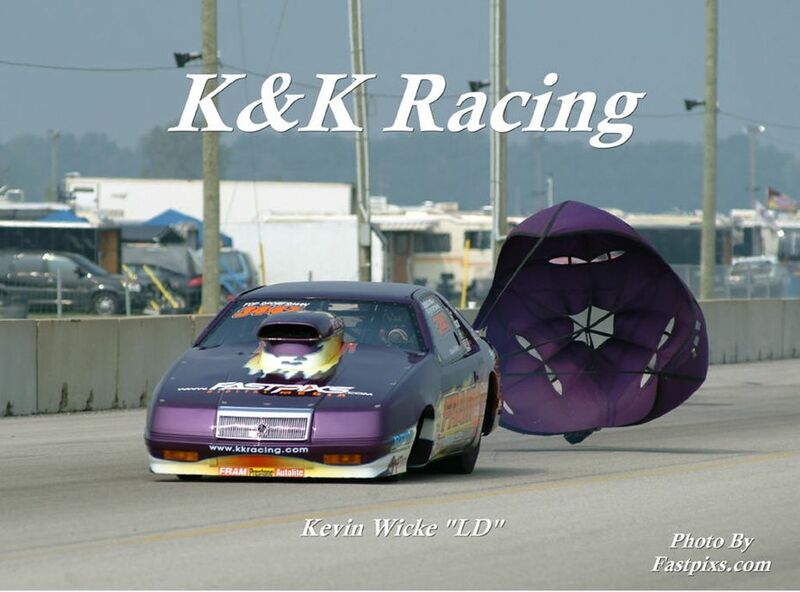 The K&K Race Team has been a prominent fixture in Quick Doorslammers racing for over 15 years. 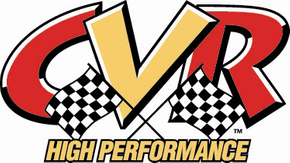 Our in-house team competes in Top Sportsman and competes in the NAPA Quick 32 Series, IHRA and NHRA. 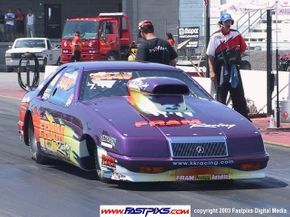 We were fortunate enough to win the 2009 and 2010 Quick 32 Championships and have also won two IHRA National Events. Our track experience allows us to better understand your needs and make sure you get the parts you need. 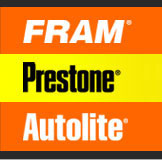 Read About US in The QUICK 32 / PMRA SERIES!